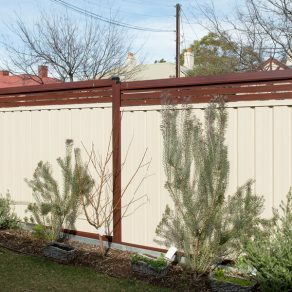 Give your fence a make-over! 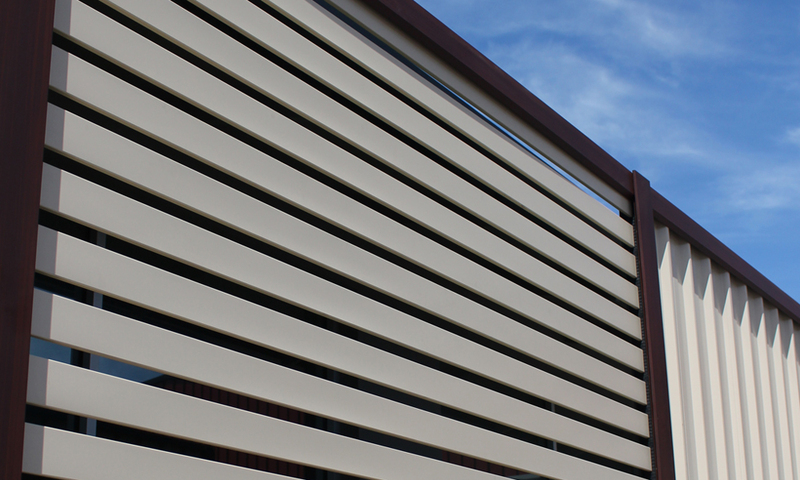 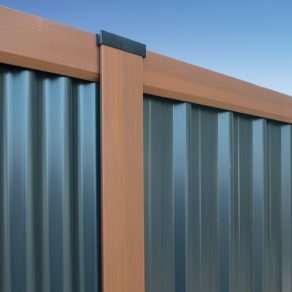 Cap-It-All is the latest innovation from Revolution Roofing to the fencing world. 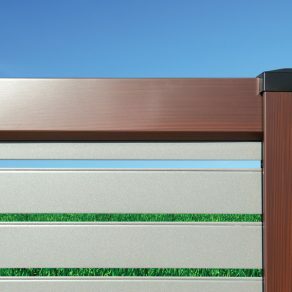 It is a unique capping system perfect to make over your old panel fence. 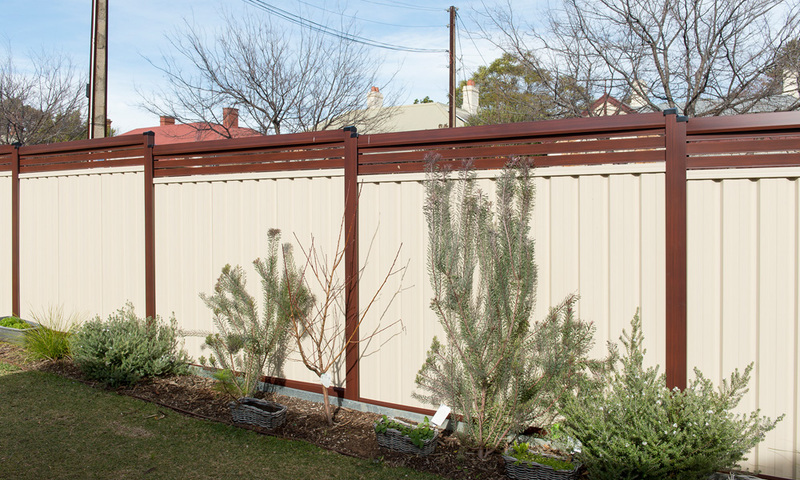 Rather than spend time and money redoing that tired old rusty panel fence, Cap-It-All is the answer. 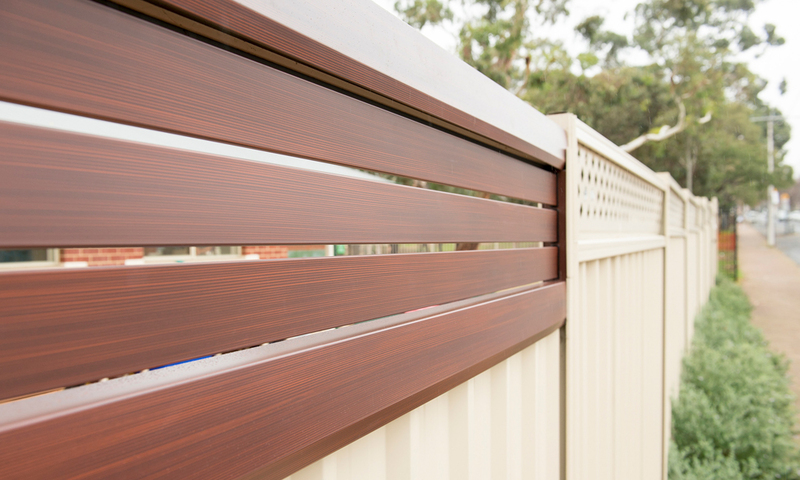 Simply chose from one of more than 30 colours that can turn your old fence to new in literally minutes. 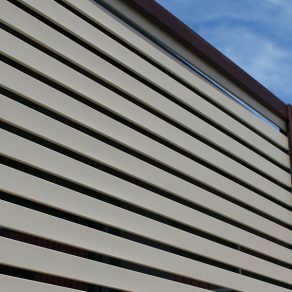 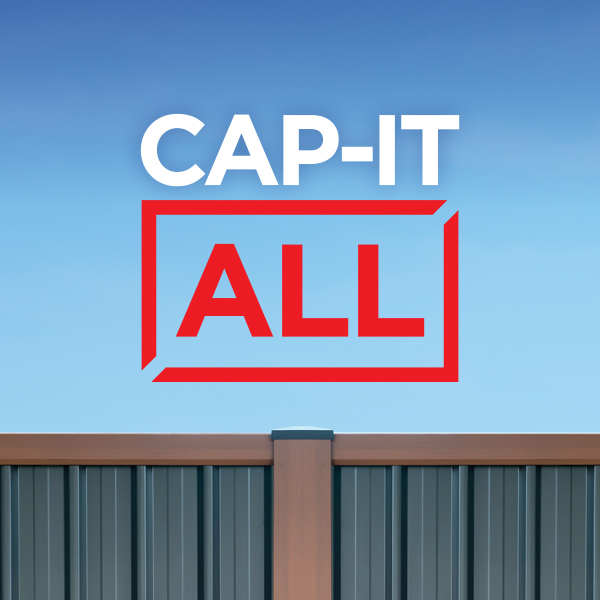 With options to suit nearly every application, Cap-It-All is the answer to making your fence new again. 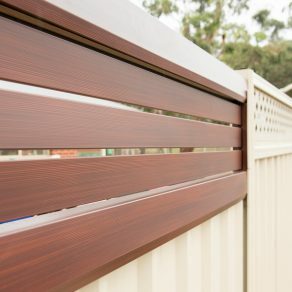 Complete panel fence make-over, old fence becomes new. 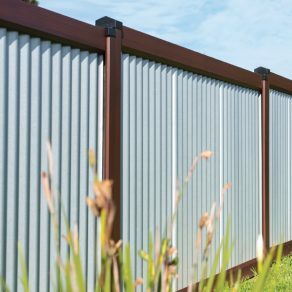 Caps onto your existing fence. 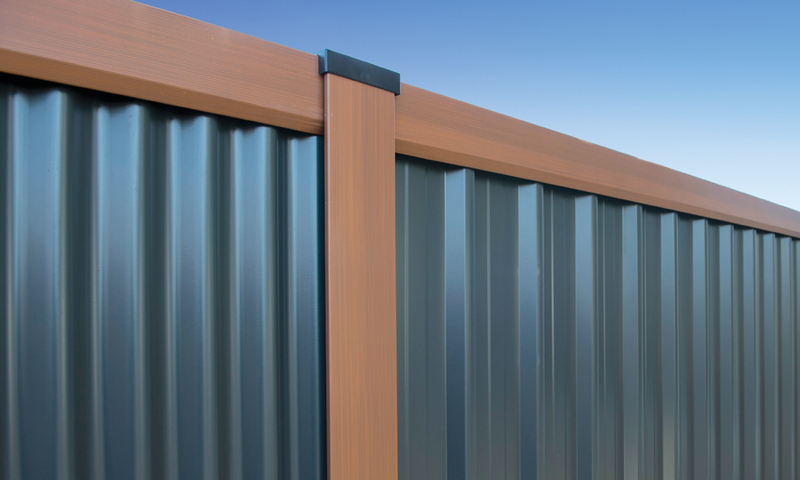 Large range of colour combinations to choose from. 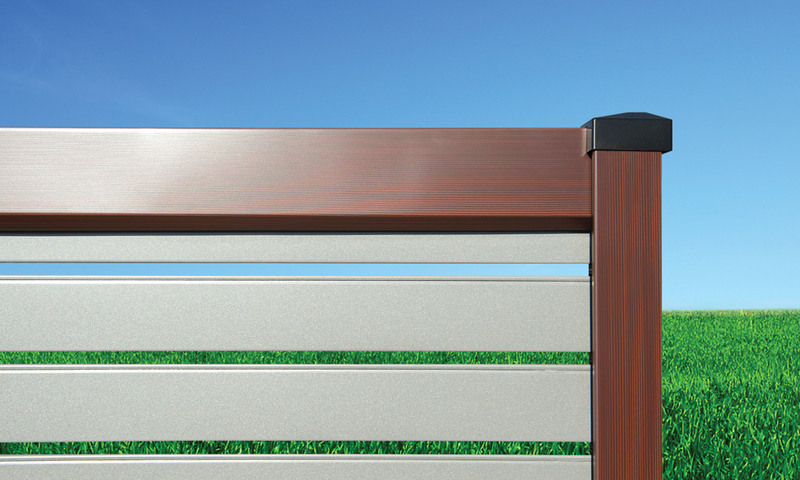 Clean and stylish, no visible screws or rivets. 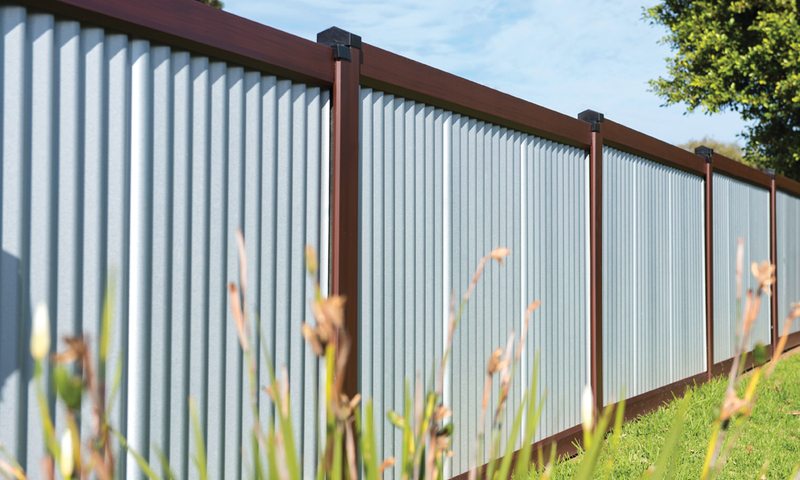 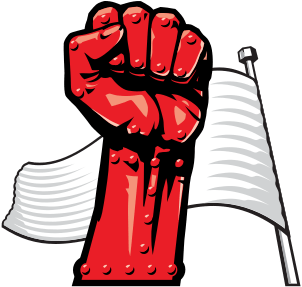 Both sides of the fence or just one, the option is yours.